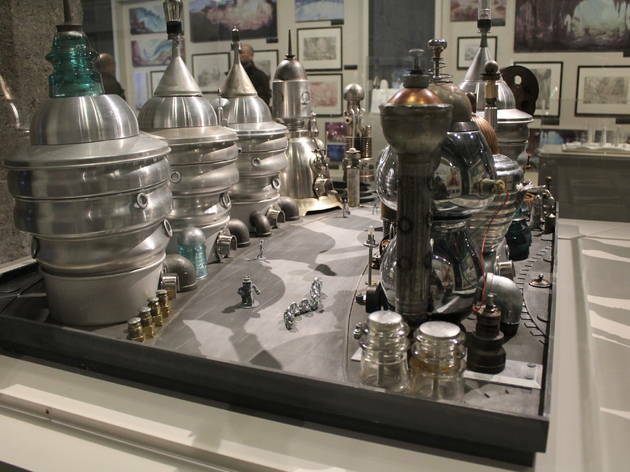 ©C.GaillardMaquette composée de théières, de casseroles... récupérées dans des brocantes et qui a servi de support pour imaginer la ville de RobotVille. 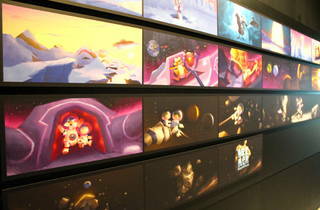 Explore the making of your favourite animation films from first scribbles to finished characters. 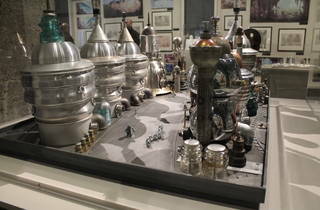 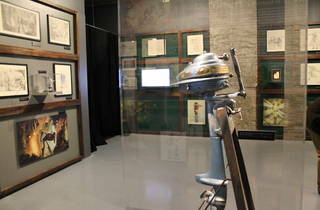 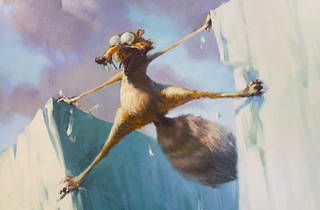 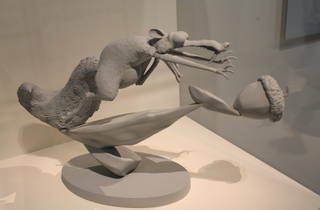 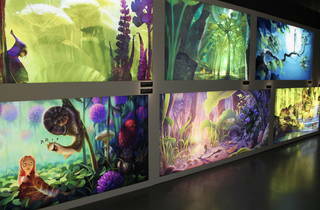 If you loved ‘Ice Age’, ‘Rio’ or ‘Robots’, this is the exhibition for you. 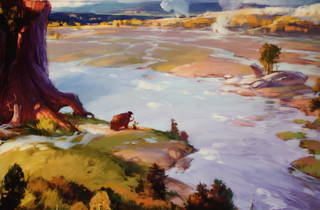 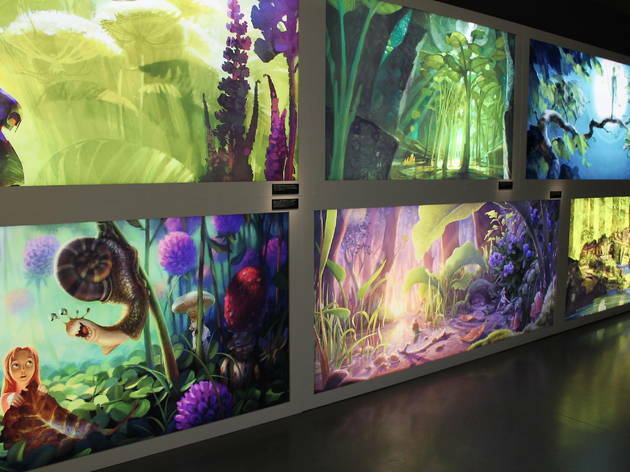 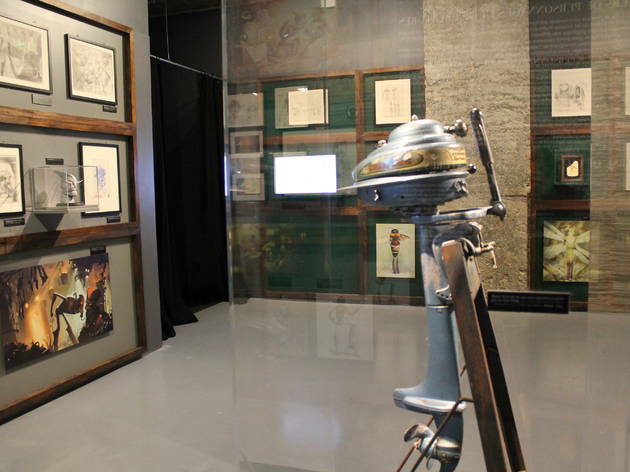 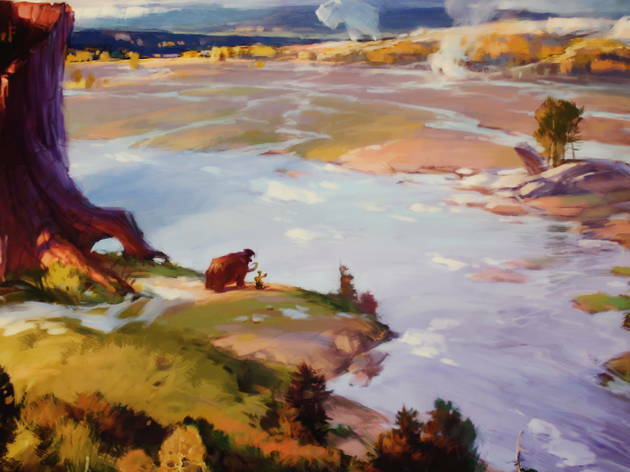 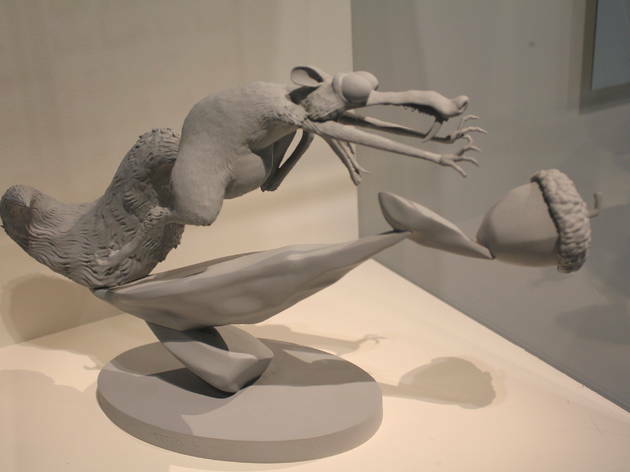 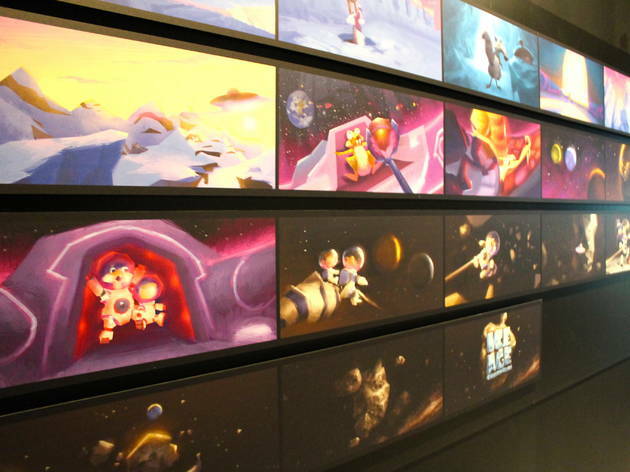 Until September 18 the Musée Art Ludique presents the work of the animation studio Blue Sky, creators of characters like the acorn-obsessed sabre-toothed squirrel Scrat and the jaded woolly mammoth Manny. 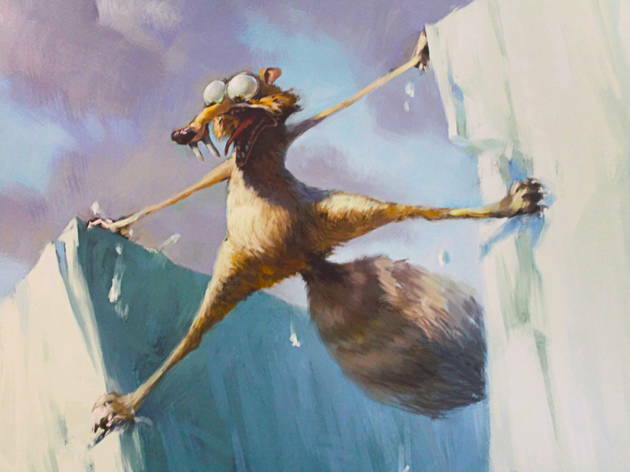 Models, preliminary drawings, videos and interviews with the designers take viewers deep inside the process of crafting our favourite characters and their transformation from 2D doodles into hyper-realistic 3D icons. 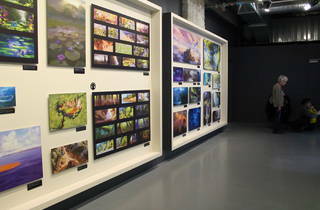 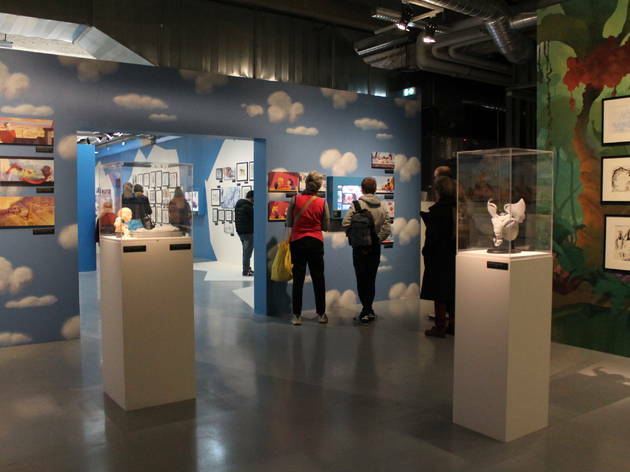 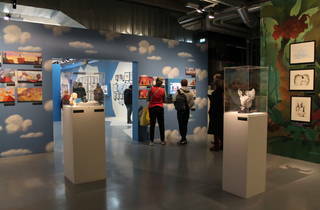 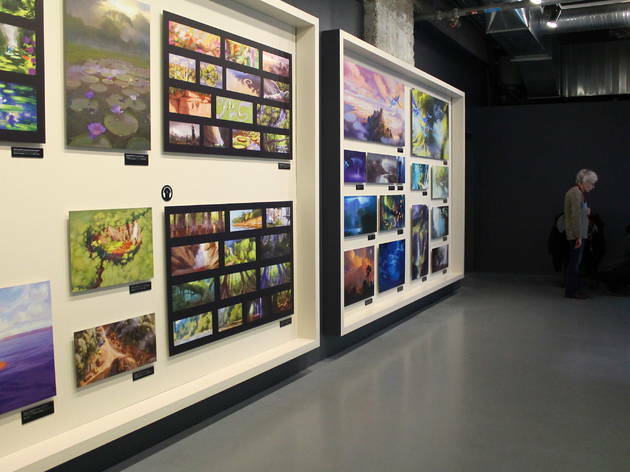 With a comprehensive and colourful approach, the curators present the interaction of technology and art in animation, providing the visitor with fascinating details about how an animation studio operates.